The truth is I’m not a big fan of skiing. My reason? I can’t ski. It’s not that I have an aversion to trying new things, but a serious knee surgery and a love for sport has persuaded me that it’s one risk not worth taking—at least not yet. After all I love being up the mountain, and if “Aprés-Ski” was a skill set, I would have achieved a gold standard. Having said that, that’s not why I love the mountainous heights. There’s something about the air, the tranquility—even amongst the noise— that is hard to replicate, and even harder to convey without experiencing it. This is a trait I align with the Rolls-Royce experience; a drive that is quite simply void of any true explanation without living it. That “magic carpet ride” is probably the most accurate analogy that I’ve heard, but then how many people do you know that have ridden a magic carpet? 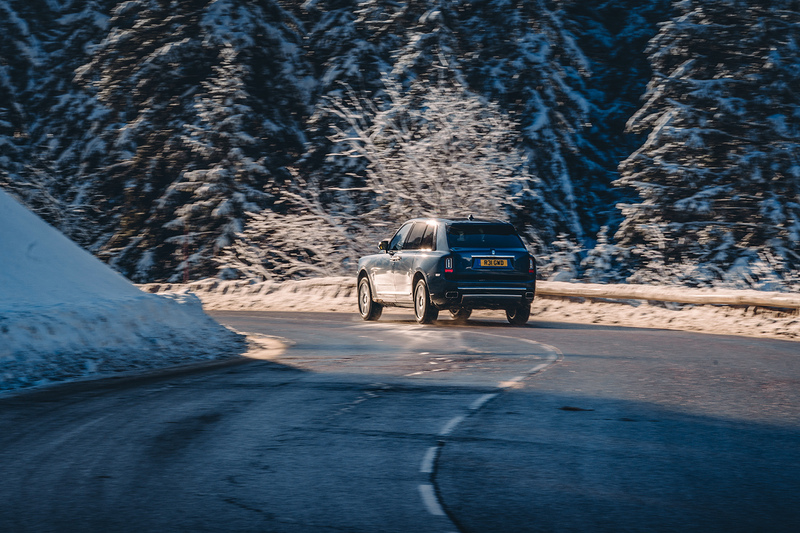 Only marginally fewer than have sat in the new Cullinan I would guess, something that is will change this winter as it joins the Rolls-Royce Dawn at the highly exclusive Alpine resort of Courchevel 1850. 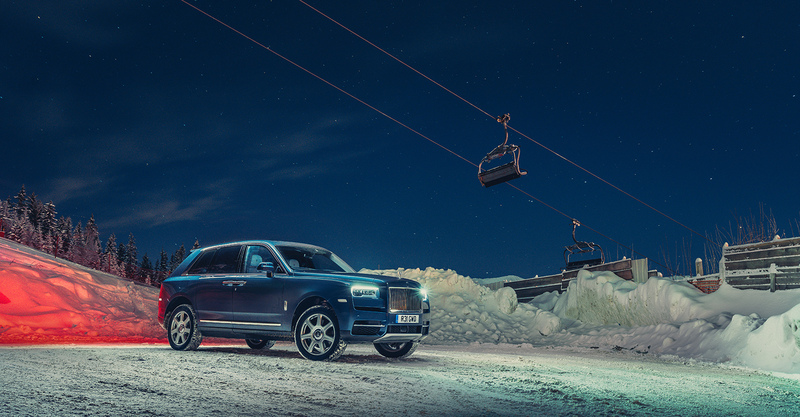 During the key weeks of the European winter sports season (18 February – 10 March) Rolls-Royce will visit the spectacular Le Lana Hotel joining an armada of Bespoke motor cars and lifestyle accoutrements, be based in this historic former chalet adjacent to the Bellecôte piste in the globally celebrated ‘Les Troise Vallées’ ski region. 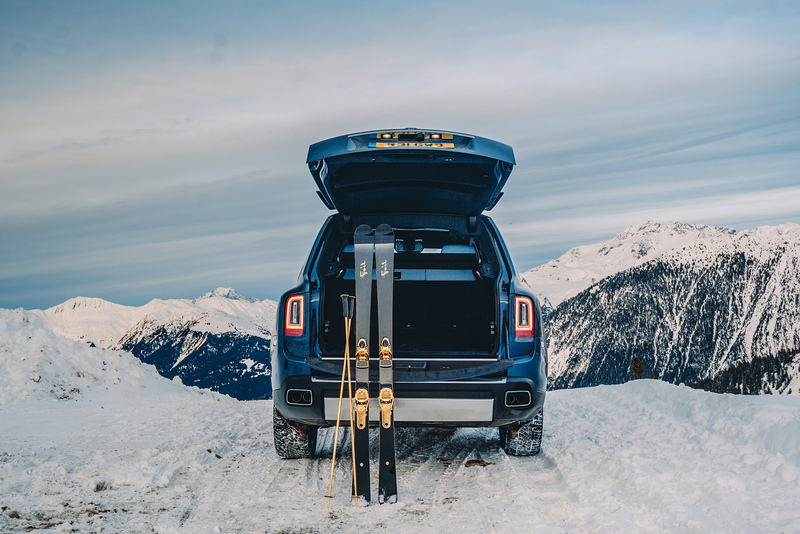 “Connoisseurs of true luxury visit Courchevel 1850 in the pursuit of memorable experiences,” comments Torsten Müller-Ötvös, the Chief Executive Officer of Rolls-Royce Motor Cars. 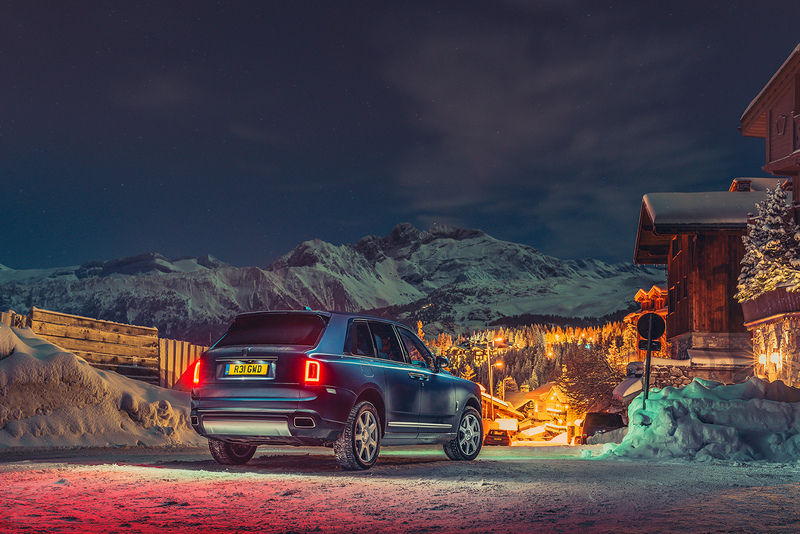 He would know too, having overseen the expansion of the luxury brand over the last 8 years, growing their remit inline with the changing demand of their customer base; the sporty Rolls-Royce Dawn drop head and Cullinan SUV are testament to that, both of which will be available to enjoy at the suite in Courchevel 1850. Crafted from local timber by London-based interior design house Morpheus, a Bespoke commissioning suite is situated at the nearby Six Senses Residences. 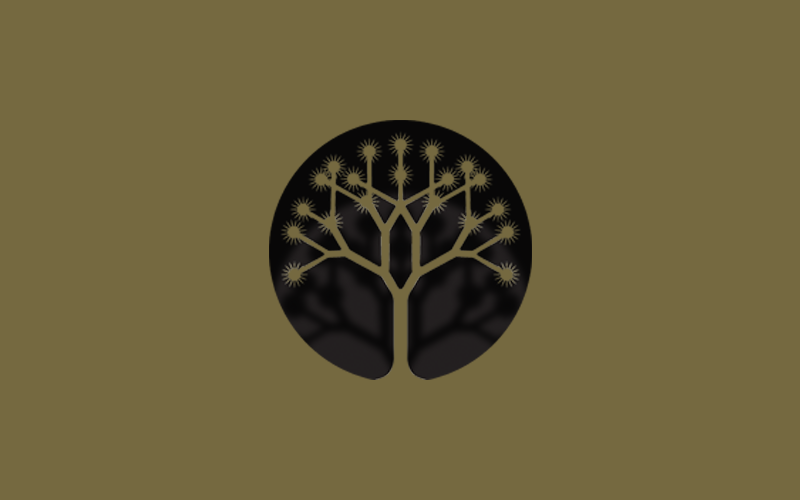 During the day clients can experience Cullinan—on and off-road—meandering through the mountains in surreal comfort and luxury. 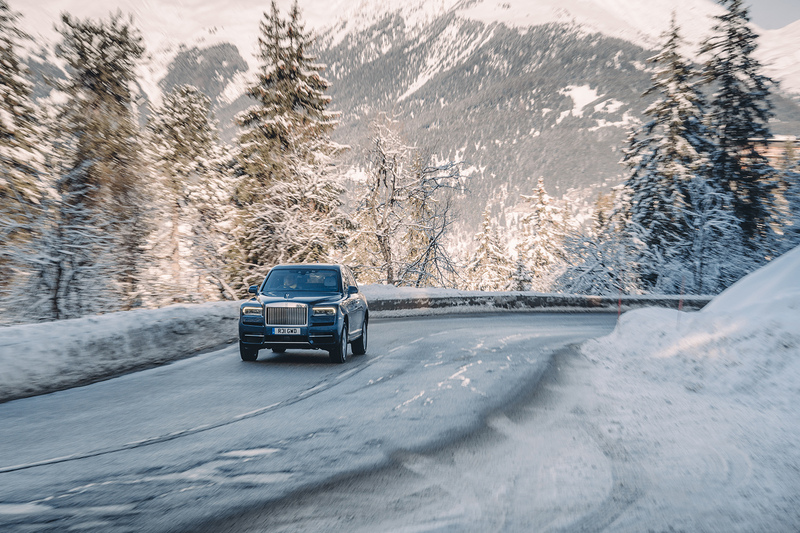 Or if they prefer, they can enjoy the Rolls-Royce Dawn while letting the fresh mountain air flow through the cabin as they discover just why it’s considered the most special Drophead Coupé ever created. Now that’s my kind of skiing.